The new limited edition Absolut Originality is a vision of sleek simplicity. The cynical and observant protagonist of Sylvia Plath's acclaimed novel, The Bell Jar, has an absolutely captivating reason for drinking vodka, and it has nothing to do with a fascination for East Europeans. For her, the pull of vodka lies in its crystal clear colour where she can seemingly drown the entanglements (or lack thereof) of her twenty-something life, while simultaneously appearing effortlessly grown-up. We've all been there, done that. Getting sloshed at a party and realising that vodka is not just a libation, but a purifying force that can wash away the blues is a sentiment most can identify with. 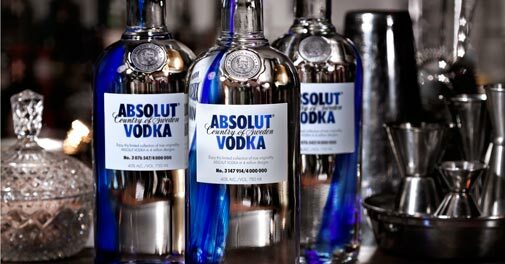 Premier vodka brand Absolut has served up this very concept with an inventive twist. The new limited edition Absolut Originality is a vision of sleek simplicity. The most interesting bit is yet to come. Each bottle, just before being eased into the mould, is infused with a splash of cobalt that spreads into a graceful blue streak, subtly illuminating the contents. Inspired by traditional Swedish glass craft, the bottles are pure art in motion. Trust these squat, almost laboratory-like bottles with chic metallic screw-on caps to be a hit at any party. What is being lauded as the smart minimalism of the Originality started as a glass-blower's playful experiment. The transformation of the bottles is positively magical - the transparent cobalt acquires a translucent shade of electric blue as the glass cools. The stunning invention has been replicated for four million one-of-a-kind bottles. An exotic bottle needs stunning packaging to match and Absolut has done just that with a box that lights up with tiny blue sparkling filaments when you take it out. A dream for mixologists, the Originality is perfect for whisking up quirky cocktails. Visualised by top mixologists, the Gourmet Junk cocktails are fun and wildly inventive. Find out the secret of the Absolut Royal Rocket, which is minimalistic yet high on flavour. 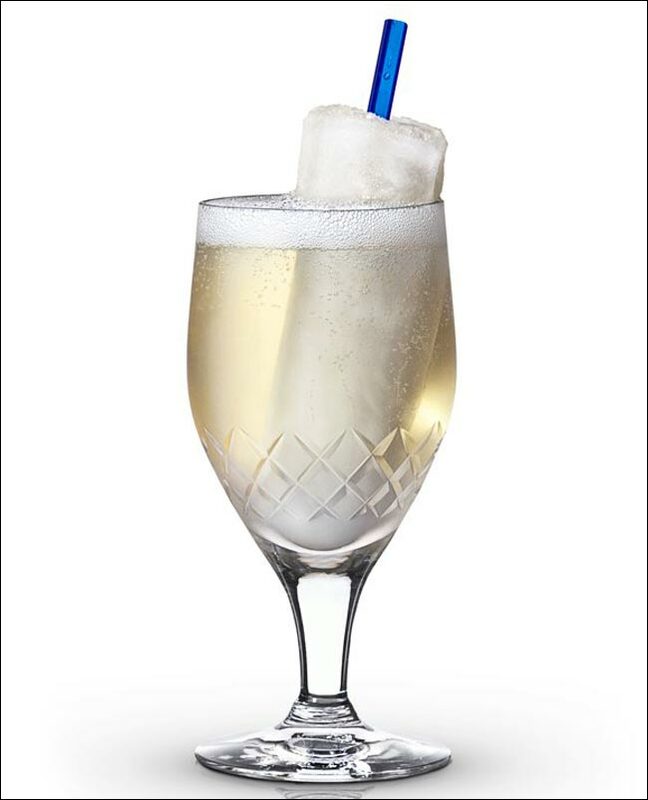 Steps: Mix liquid ingredients together in a cocktail glass and garnish with the icicle. Cheers!